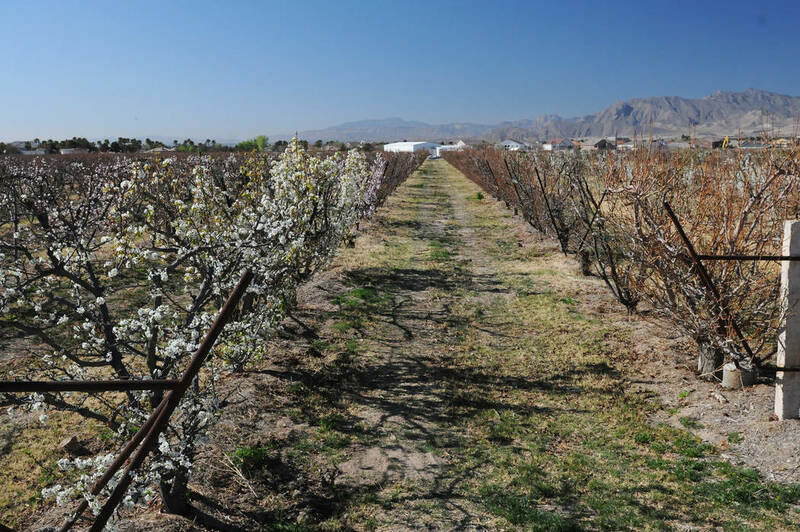 Erik Verduzco/Las Vegas Review-Journal Approximately $250,000 is expected to be awarded to projects that will enhance the competitiveness of Nevada’s specialty crops. Approximately $250,000 is expected to be awarded to projects that will enhance the competitiveness of Nevada’s specialty crops. “The grant allows us the opportunity to support Nevada’s growing availability of specialty crops through production, education, research and promotion,” Ashley Jeppson, agriculturist for the department, said. Grant funds through this program have been used to establish various projects. Project proposals that promote and enhance specialty crops through research, marketing, education, and production must have multiple beneficiaries and may not be used to benefit only one individual or organization. NDA includes the divisions of Administration, Animal Industry, Consumer Equitability, Food and Nutrition and Plant Industry.